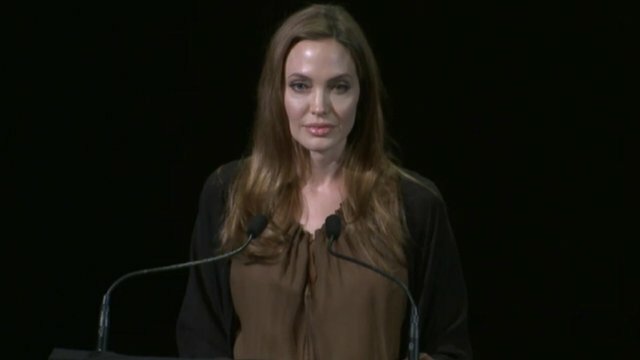 Jolie plea for Syrian child refugees Jump to media player Actress and UN special envoy Angelina Jolie has made a surprise visit to Lebanon to draw attention to the challenges facing thousands of Syrian refugee children. Angelina Jolie launches Malala Fund Jump to media player Hollywood star Angelina Jolie has honoured Pakistani schoolgirl activist Malala Yousafzai, who has launched a charity to fund girls' education. 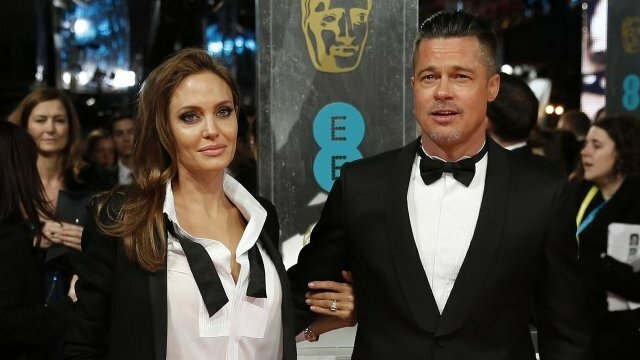 Angelina Jolie has double mastectomy Jump to media player Hollywood actor Angelina Jolie has explained why she chose to undergo a double mastectomy to reduce her chances of getting breast cancer. Actress and UN special envoy Angelina Jolie has made a surprise visit to Lebanon to draw attention to the challenges facing thousands of Syrian refugee children. Jolie met Lebanese Prime Minister Tammam Salam on Monday and spoke of the plight of Syrian refugees. Earlier in the three-day visit, she met unaccompanied children living in the eastern Bekaa Valley, home to many of the poorest Syrian refugees in Lebanon.